Join us for an intimate + interactive Sunday afternoon for a 2.5 hour Introduction to the Desire Map workshop. We’ll commune together in the beautiful office of Ace Class. Kombucha, meditation, and complete heartfelt support and conversations. 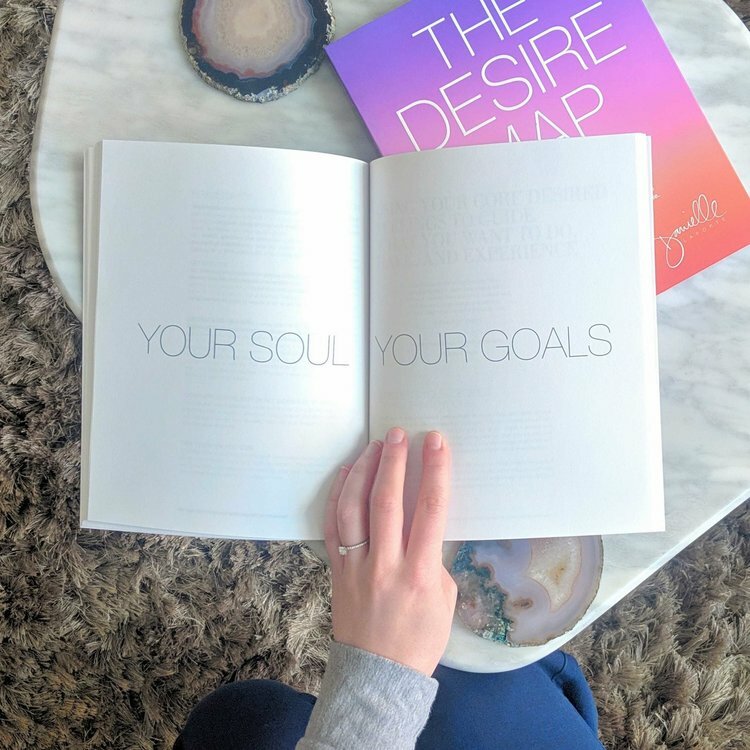 Ace Class creates space for ambitious women to support each other focusing on personal growth, real talk, and not settling— ever ….the perfect group and place to Desire Map with! Choose to lean into your feelings. Know what you truly want to feel and use it for more open-hearted, more ease, and more feel good in your life. If this resonates, come and join us for a taste test of the Desire Mapping experience. when you wake up, when you go to work, when you cook dinner, create something, spend time with your loved ones.